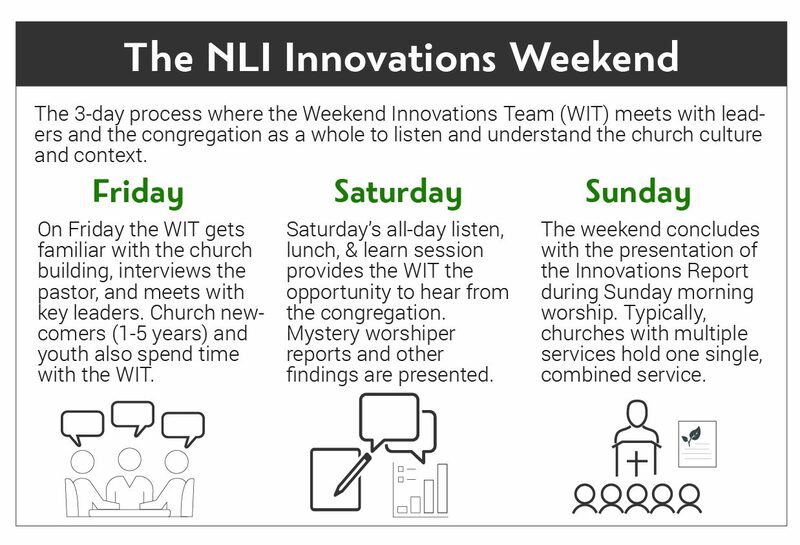 The Innovations Weekend is an exciting time for the church!  The weekend is set up very intentionally so that the district NLI team can hear from the staff and key leadership, the newcomers and young adults, the children/youth and the collective church. The weekend concludes with a worship service and sharing of the innovations. 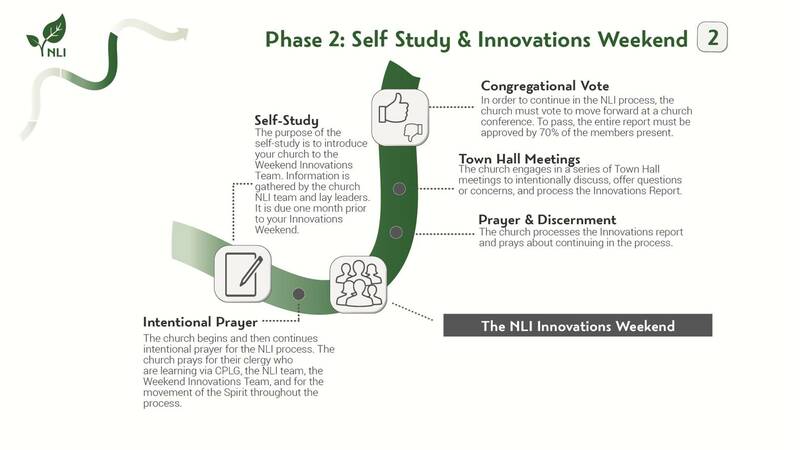 Over the next 30 days the church discusses and eventually votes whether to receive the innovations as a whole and continue the journey with NLI.